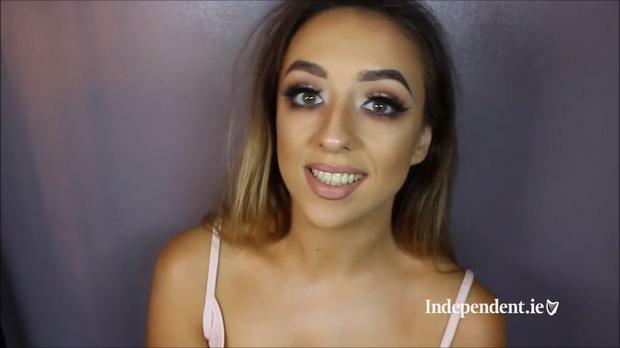 Makeup artist and Snapchat sensation Laura Dempsey shares her most-requested Debs makeup look with Independent.ie. Whether you're heading to the Debs, graduation or you just want to look glam for a night out, this tutorial ticks all the boxes. Grab a pen and paper to write down the steps Laura takes or, even better, set the screen on your dresser and follow along with the video. For more makeup and beauty videos, follow Laura on Snapchat at lauradempmakeup and on Instagram at laudempseymua.